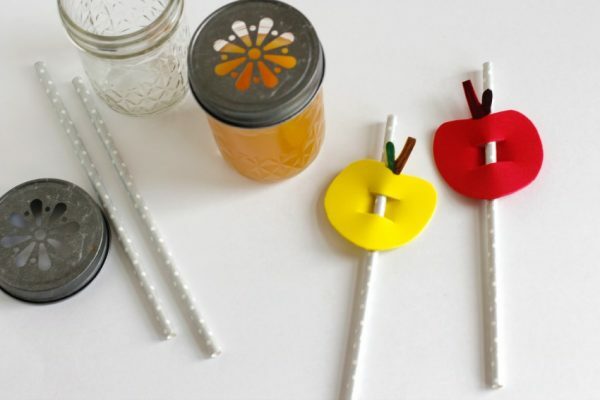 We’re crafting up a bushel of apples this fall season, even drinking up some apple cider through a darling little straw sipper! My kids LOVE apple cider, they call it a “cup of fall” – a phrase they adopted from their cousins. So now they’re always asking for a cup of fall, so funny! 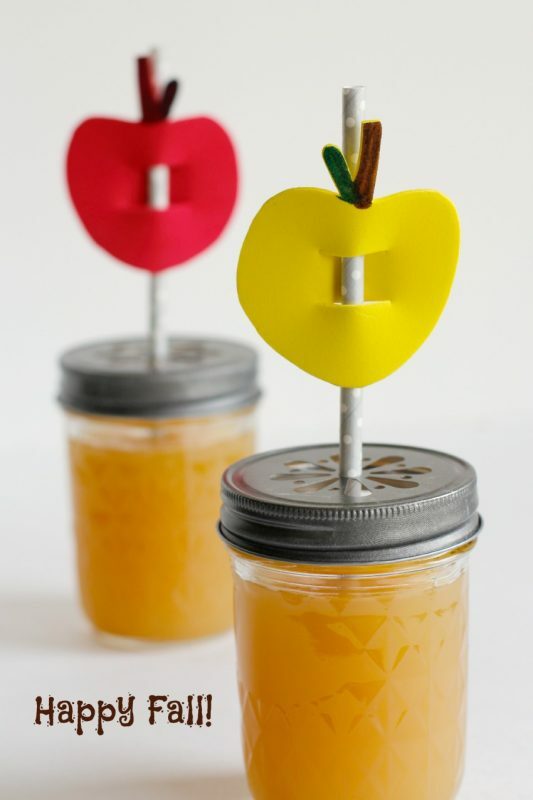 This is the perfect season for sippin’ with these apple-shaped straw buddies, making the chilly weather a little more bearable! You can find this craft over at Creative Child Magazine where I’m sharing the step-by-step tutorial. Head over for the supply list and instructions!